Endura are based in Livingston, near Edinburgh and produce the majority of their products in-house. Although they have grown massively over the last few years they have remained humble and honest to their roots continuing to produce well designed, high quality clothing that is great value for money… With Endura’s recent sponsorship of the Spanish Movistar Team and the on-going success of Team NetApp-Endura the pro feedback is leading to better kit than ever. As always we stock key items from across their range – including a good selection of womens specific products – but if you’d like something we don’t currently have in stock then just ask and we’ll order it for you! The antithesis of the stock Hi-Viz and Black commuter uniform. Minimal, detailed, confident, yet supremely practical and versatile, without being elitist. This may seem a little obvious but this is a shirt, it’s ready for the boardroom as much as it is ready for the bike. 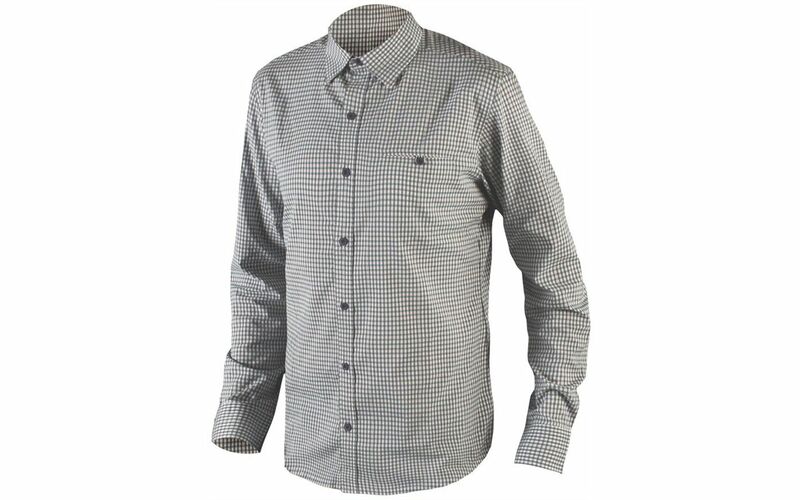 The Urban shirt is constructed from a rapid wicking fabric which has a remarkable cotton-like touch, feel and look. A small 3% Lycra content allows it to stretch and means it won’t crease & crinkle. Thecollar is made from two pieces of fabric rather than the more commonly used single piece giving the collar better shape & construction. Running throughout the fabric the discreet reflective stitching won’t show you up in the office but will make you more visible out of the roads. A must have item for any commuters wardrobe! The wool is used in its purest form for baselayers and as part of a fabric blend for Endura’s warmer and sock ranges. All the garments are highly wicking, extremely breathable, non-itchy, warm when wet and low odour yet come from renewable sheep rather than oil. Perennial favourites for everyone from the ambitious newcomer to experienced roadies. Originally developed for and tested by the all conquering British Endura Racing professional cycle team, the Equipe range allows you to improve your comfort and performance.